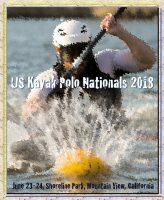 This year US National 2018 will be host at Shoreline Park in Mountain view, California . 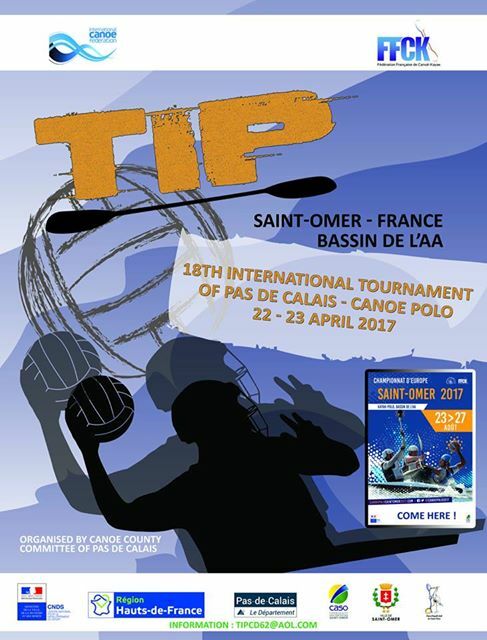 19th international tournament of Pas de Calais will take place on 21th and 22th of April 2018 in SAINT OMER. 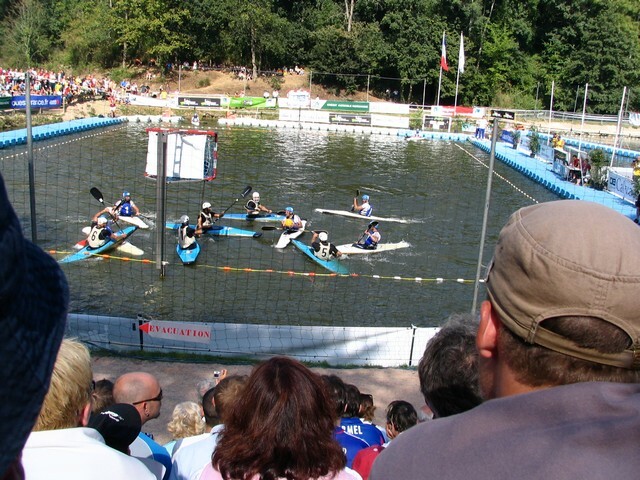 Inscription fees : 100 euros for divisions 1, 2 et 3, 50 euros for U16. Time Shot in division 1, 2 et 3. As every year, we organise the International Tournament of Pas-de-Calais of Canoe Polo on April 21st and 22nd 2018. 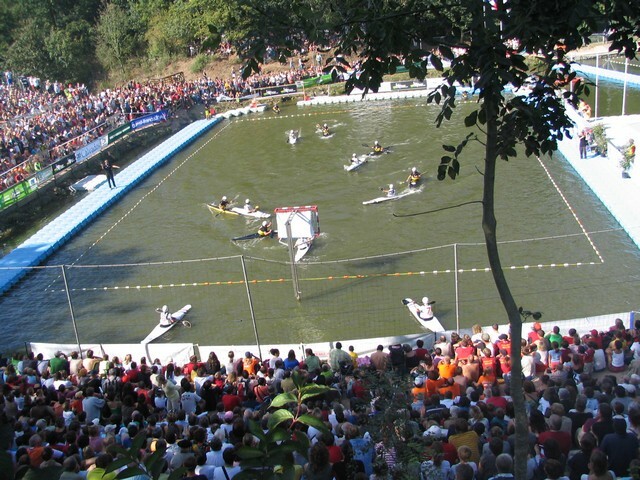 This 19th edition will be organised in the city of Saint-Omer (north of France). 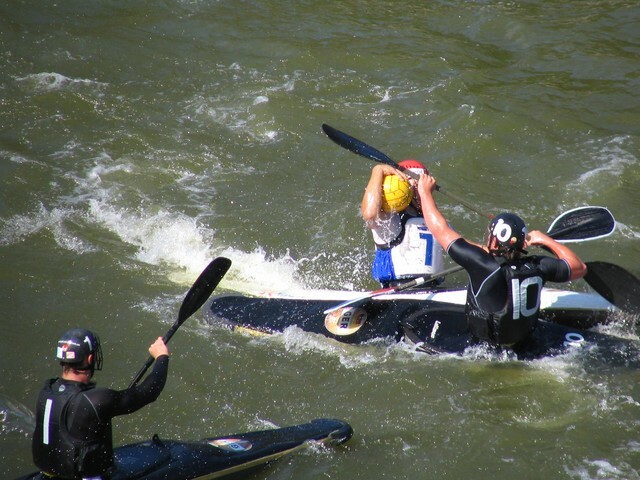 You will find the entry form and information about meals and accommodations. 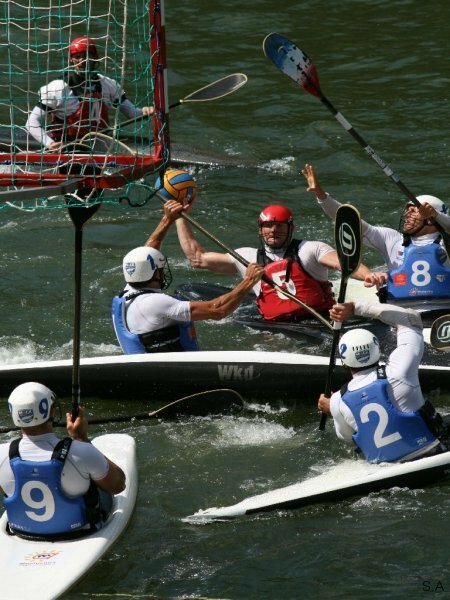 With this bulletin, we would like to inform you about the European Club Championships Canoe Polo 2017. 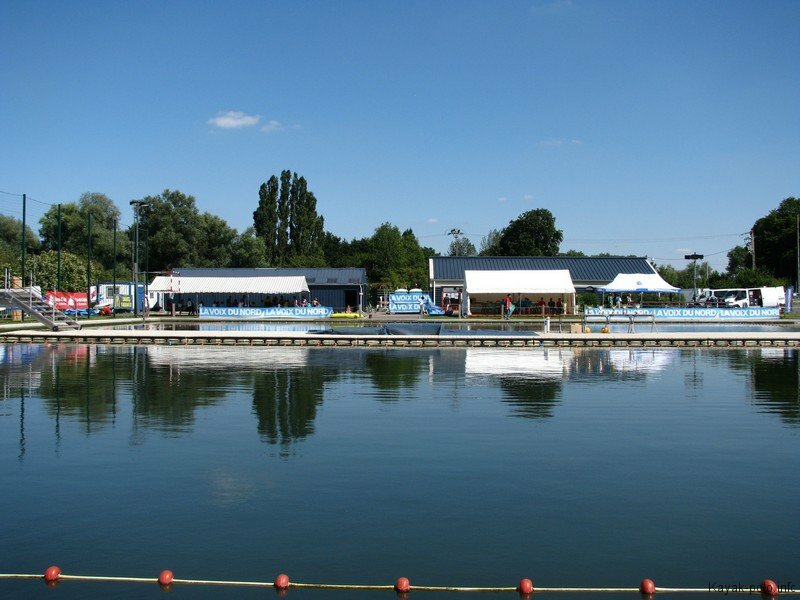 The Kanu-Sportverein Rothe Mühle Essen e.V. 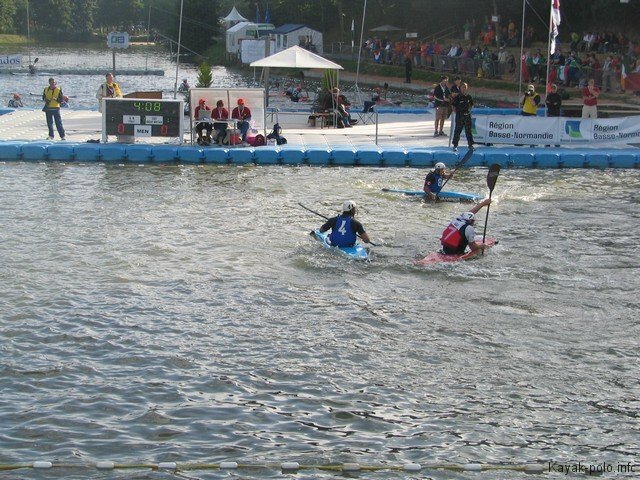 1924 is delighted to be able to host the European Club Championships Canoe Polo 2017 for the second time. 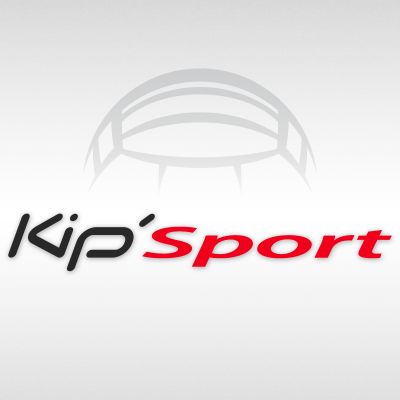 On the following pages we would like to give you some information about the event. 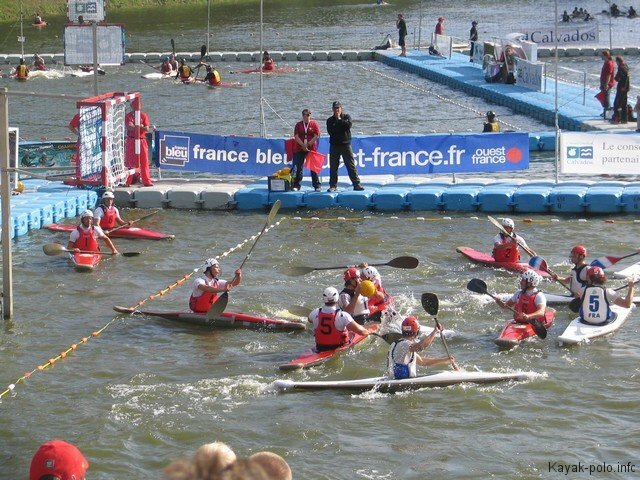 Veuillez trouver ci-joint le bulletin n°1, ainsi que la fiche d’inscription au tournoi International de Montpellier qui aura lieu les 4 et 5 février prochain. Ayant récemment changé d’adresse email, je vous encourage à en parler à vos proches car je n’ai pas pu récupérer tous mes anciens contacts. Please find, attached to my email, the bulletin n°1 of Montpellier International Tournament. 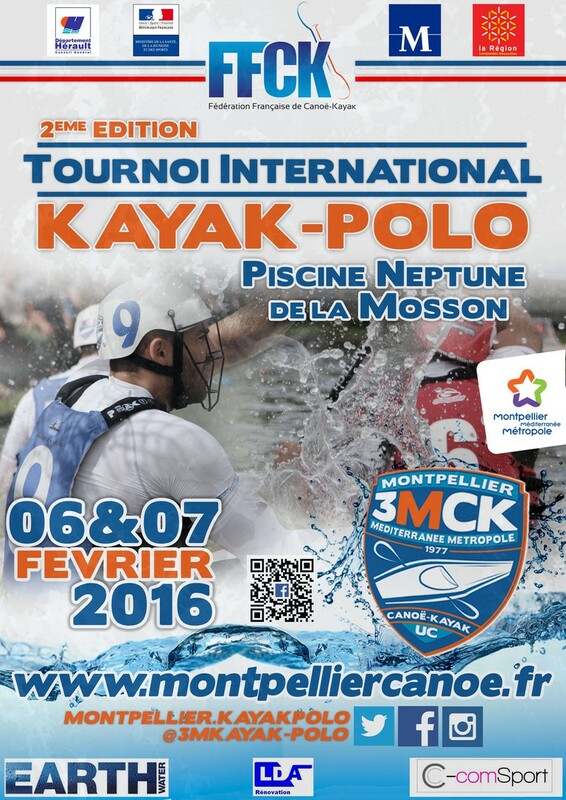 It will take place the 4th and 5th february 2017. If you have some questions, let me know. As every year, we organise the International Tournament of Pas-de-Calais of Canoe Polo on April 23 and 24th 2016. This 17th edition will be organised in the city of Saint-Omer (north of France). 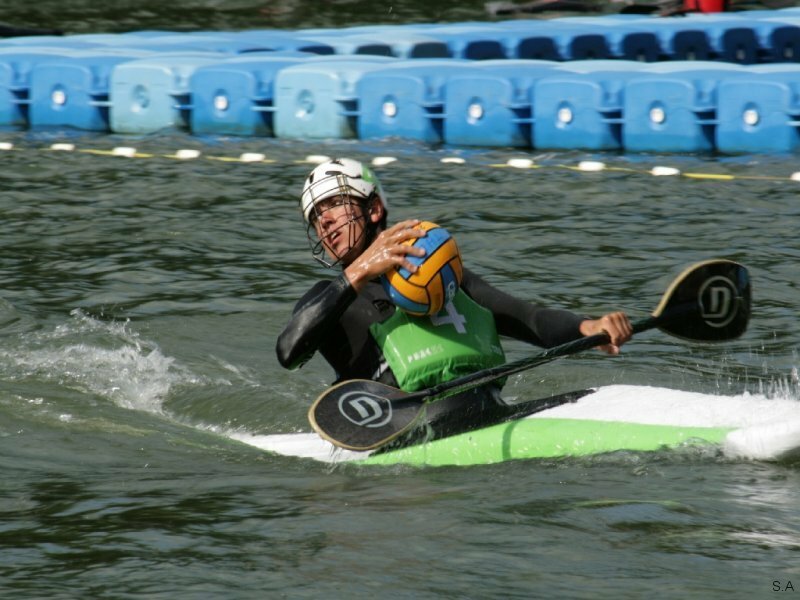 You will find the entry form and information about meals and accommodations (free camping).